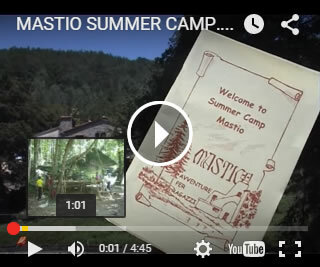 “Il Mastio” is an organization which has been providing summer camps for teenagers 8/14 years old since 1979. 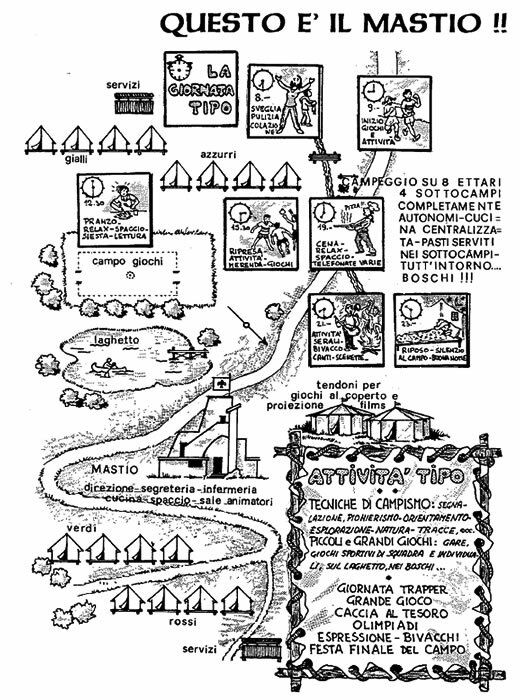 The camp is located on a huge estate, in the Tuscany hills near Florence. The natural environment is absolutely left unmodified. 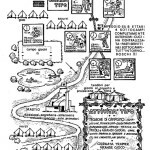 The kids play in the woods and meadows and during nights they stay in tents in contact with nature. One fundamental thing, which inspires us to continue in this adventure, is the idea of offering a really different holiday. For this reason, the activities for the kids are carefully measured according to their age and a stronger sense of group participation is developed. Through a continuous relationship with others, the animators, the environment and the kids themselves are stimulated by activities and animation techniques. Creativity, the will to stay together in a different environment, the discovery of games, increased dexterity and all the features that only a “strong experience” can provide, they have educational value. We think that this holiday could result in a valid learning experience while concentrating on the daily pleasure of games and activities. 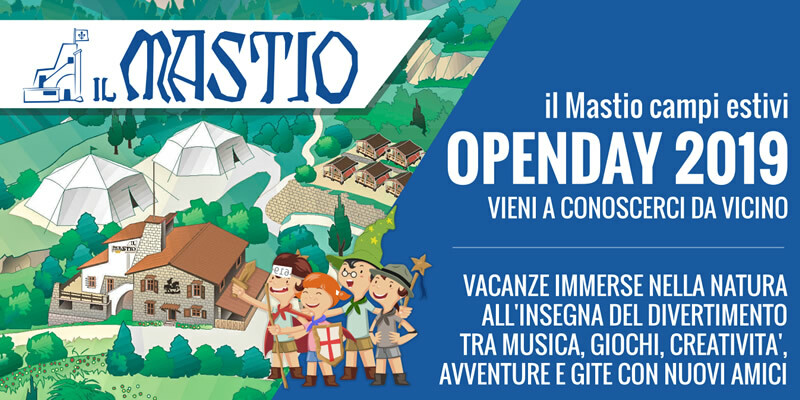 We are looking for mother-tongue English speakers, not necessarily English teachers, that are interested in an experience as a camp animator, in a very especial camp. Applicants must have a basic knowledge of Italian. 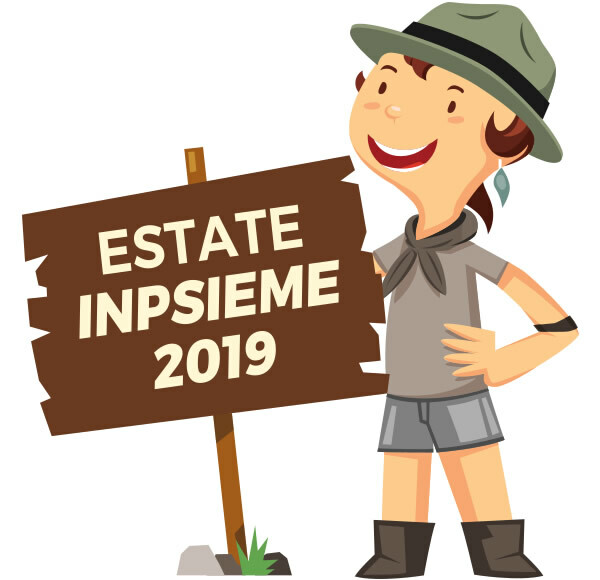 Fill and submit this form to introduce yourself and look for a workplace in our summer camp, in the next summer season, near Florence, in the Tuscany countryside. Don’t forget to type your full email and home address! Consento al trattamento dei dati per rispondere alle domande espresse tramite il presente modulo, nonchè per finalità statistiche. Non consento al trattamento dei dati per fini statistici e per la risposta alle mie domande. Consento la raccolta dati per l'invio di messaggi informativi sulle proposte, iniziative e servizi di Mastio. Non consento la raccolta dati per l'invio di messaggi informativi da parte di Mastio.